The new Denton Buc-ee’s is already testing the waters of the two-tiered property tax system in Texas. Buc-ee’s representatives already convinced the DCAD appraisal review board to chop over $850,000 off the initial appraisal last year, but apparently Buc-ee’s feels the taxed value of the new Denton store is still too high, thus the suit in Denton County District court. This is just the tip of the iceberg when it comes to the efforts of business and industry as they buy justice at the local CAD. 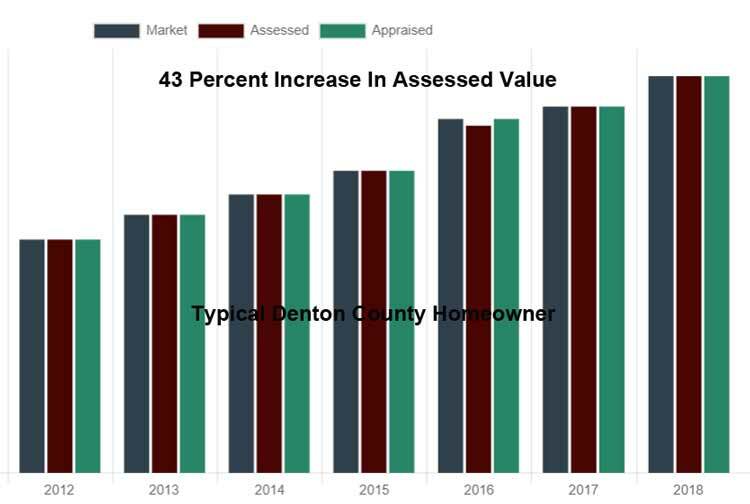 County records show 170 active cases against the Denton Central Appraisal District. 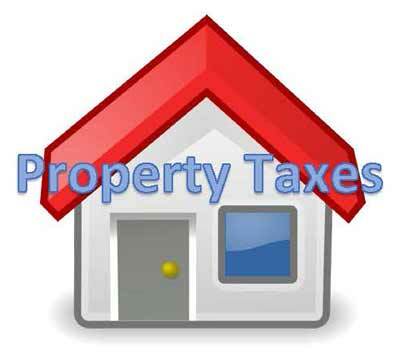 When it comes to equity in the Texas property tax system, there is none. 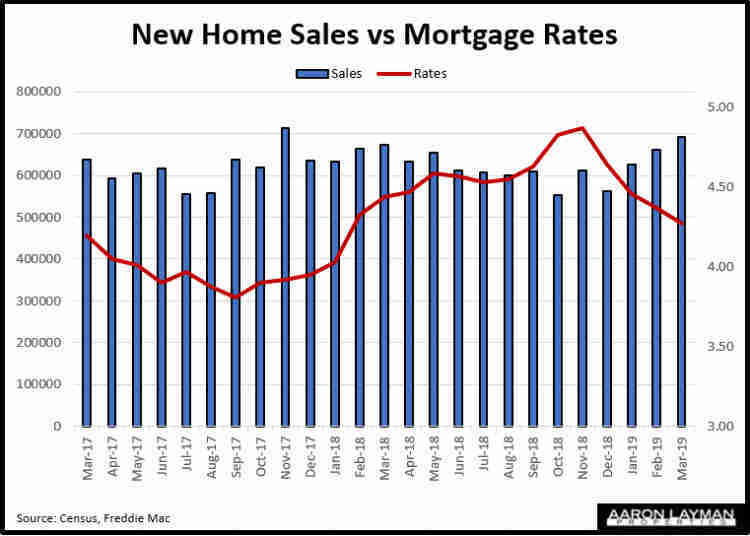 Homeowners are still the proverbial fish in a barrel in the current system, and the attached graphics demonstrate very clearly how this plays out. One of the dirty secrets appraisal districts are loathe to discuss is the fact that it really is a two-tiered system when it comes to protesting your property taxes. Denton County is no different than other CAD’s across the state in this regard. You can get significant reductions on your property tax assessment, but it usually takes a team of legal consultants and a District Court hearing to do it. Those of modest means who can’t afford the expense are out of luck. You need upwards of $30,000 or more to cover the litigation expenses and a large-ticket property to make the endeavor worth your while. 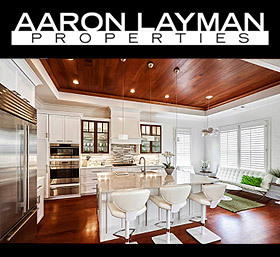 For typical Denton County homeowners, the law of large numbers is simply not on your side. 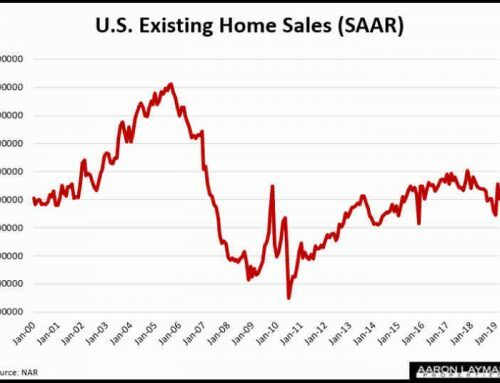 The CAD understands this, and this is why you see the kind of discrepancies between valuation/assessment increases across different property types. 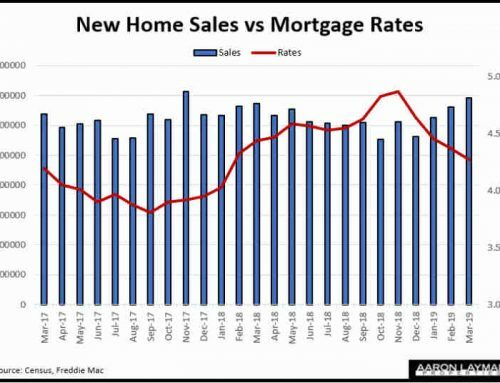 For this demonstration, it just so happens that I was able to locate three different property types with improvements built in 2003. I looked at the assessment increases from 2012 to 2018. 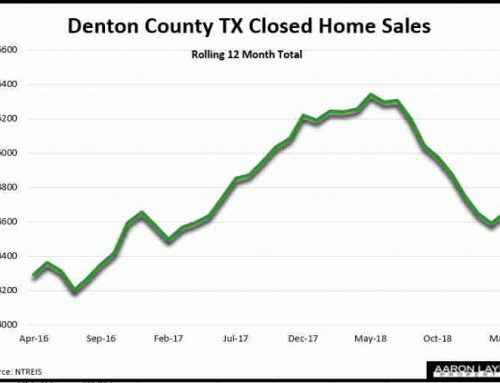 This time frame captures a time of rampant property price inflation throughout the Denton area. 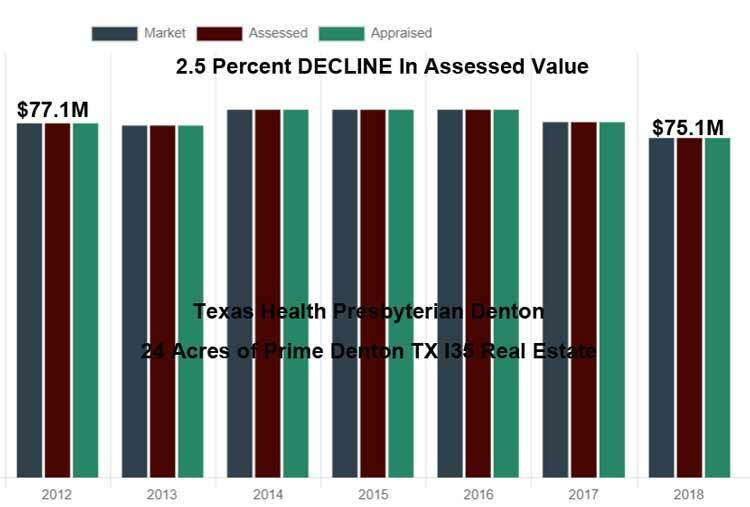 What is really interesting in this case is the gross discrepancy of valuation between different Denton Central Appraisal values. Not surprisingly, big business is getting the kid glove treatment at the Denton County CAD. This should not be a surprise because it happens all over the state. 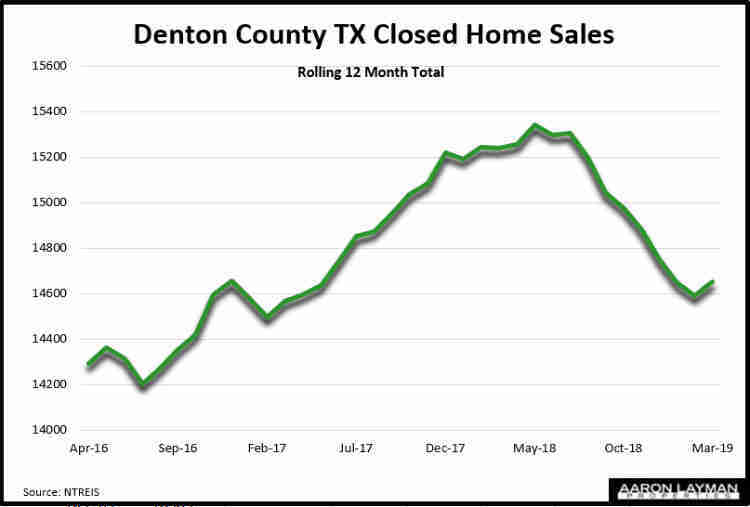 In the first example provided we have a typical Denton Texas home with a not-so-surprising assessment increase of 43 percent from 2012 to 2018. The second example is Sally Beauty’s corporate campus which saw a 20 percent assessment increase by DCAD during the same time frame. The third example is Texas Health Presbyterian Denton, one of the most expensive properties in city. Amazingly the assessment of this 24 acre hospital campus declined by 2.5 percent from 2012 to 2018. 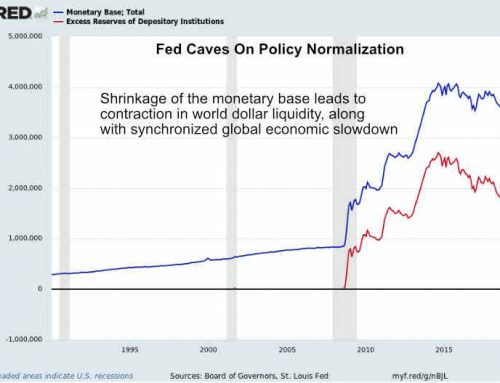 My fourth example of the inequity makes that look like chump change. The winner of this demonstration by far is Wal-Mart. Wal-Mart has a number of pending against the Denton CAD…because the return on investment is high. 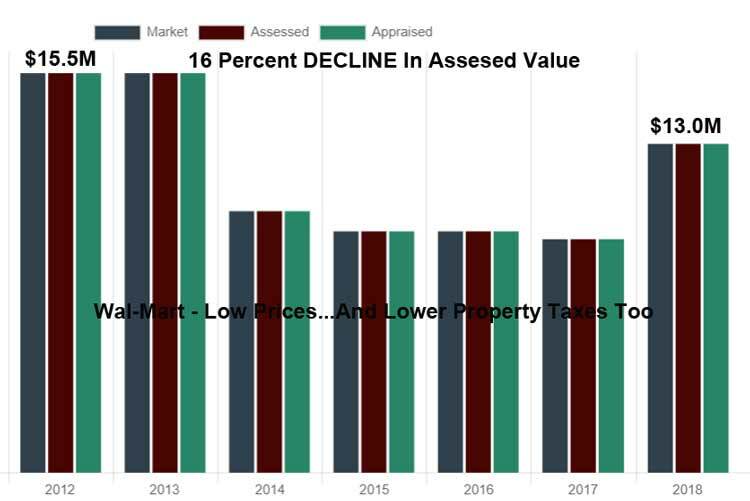 Amazingly the DCAD assessment on the Razor Ranch Wal-Mart actually declined 16 percent from 2012 to 2018. 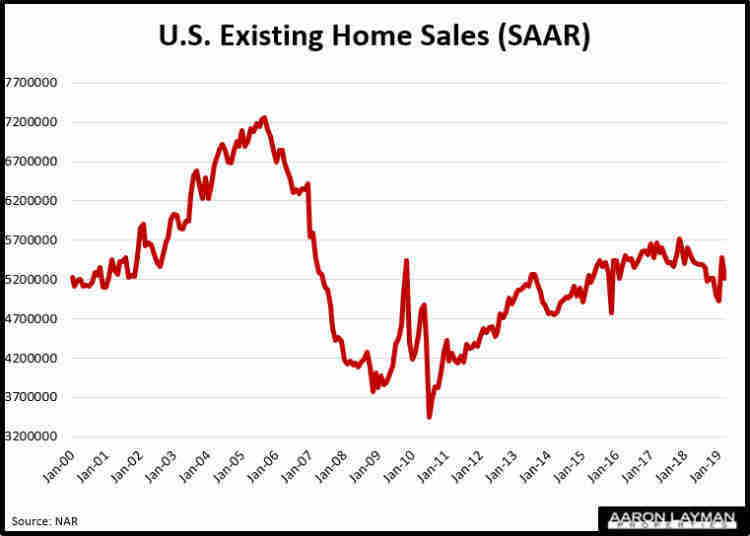 The uniform and equal statute contained in section 42.26 (a)(3) of the Texas property tax code continues to be a favored loophole of business to bully local CAD’s into submission. When a business lobby suggests a section of the code is not a loophole, you can rest assured it is absolutely a loophole. 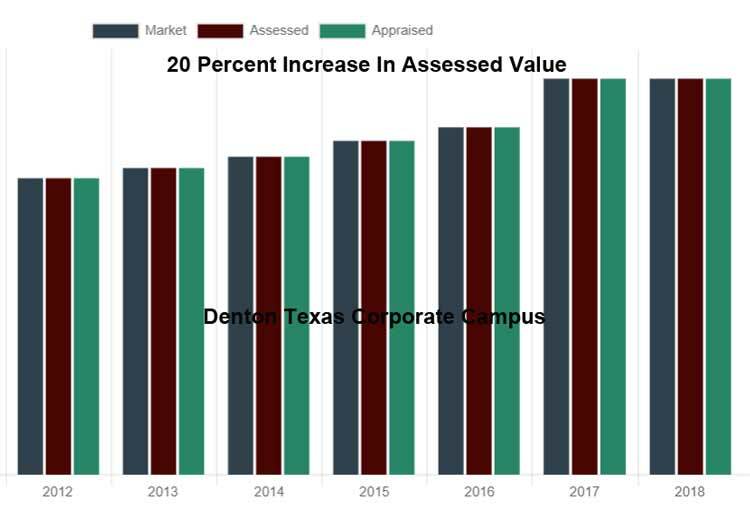 I have a certain level of sympathy for the people working at the Denton Central Appraisal District, because I know the Texas property tax system is rigged. It is riddled with conflicts of interest. 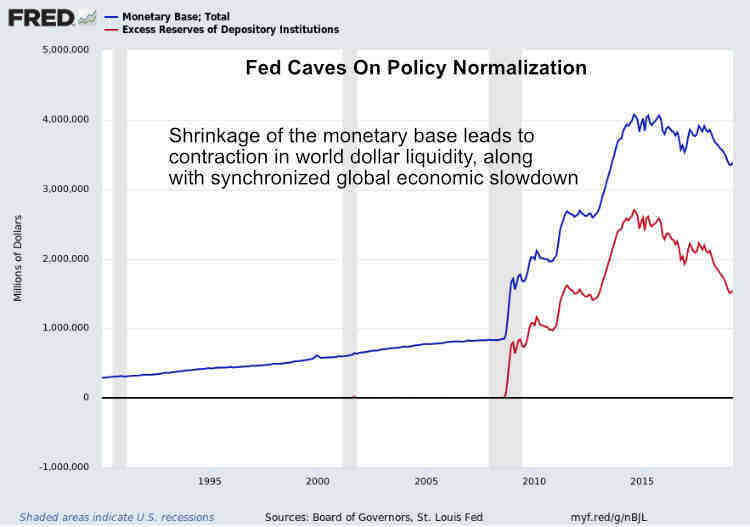 It is operationally corrupt by design, and this is no accident. Texas state legislators set it up that way precisely to make sure the tax revenue keeps flowing in. As we approach the new legislative session, pay careful attention to the proposed “fixes” for this broken system.